On February 6th 2014, NIHERST entered into a participatory initiative with the Scientific Research Council (SRC) in Jamaica entitled “Improving Innovation Capacities in the Caribbean” (INVOCAB). The three year project is spearheaded by the lead partnership of the SRC and NIHERST, in collaboration with local stakeholders in Jamaica and Trinidad and Tobago. 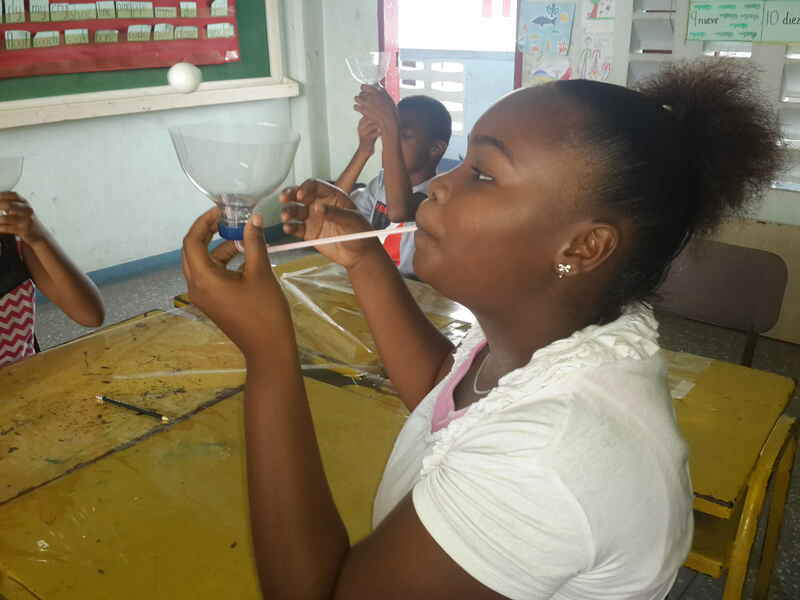 This EU funded project was created to improve teachers’ capacities in science education as well as to implement an innovation framework in selected schools in the Caribbean. The project intends to further integrate Science and Technology into the primary and secondary school curriculum and to help change students’ attitudes and dispositions towards science. 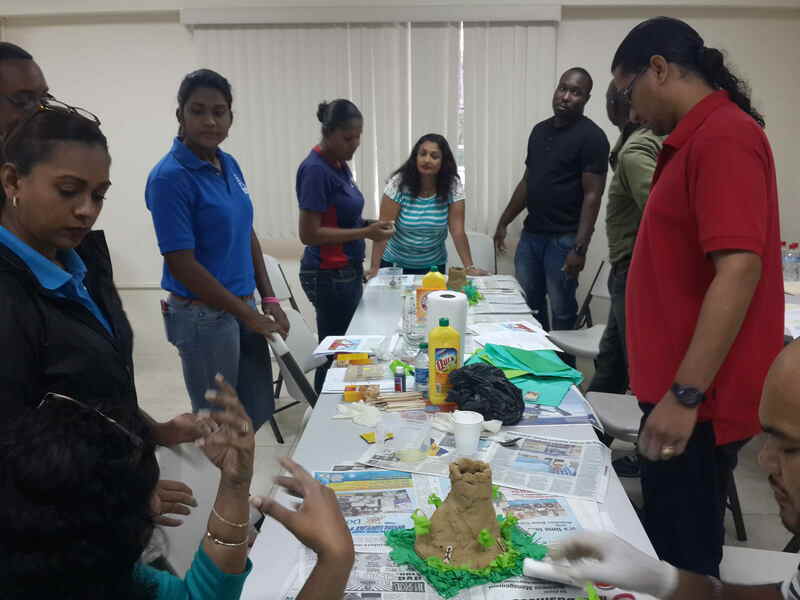 Sixteen primary and secondary schools (eight primary and eight secondary) in Trinidad and Tobago and Jamaica collectively will participate in the introductory phase and ultimately four primary and four secondary schools will benefit from planned activities under the project. Promotion of science and technology at all levels of society. The INVOCAB project aims to contribute towards improving the levels of innovation in the Caribbean by building and strengthening capacities in the areas of Science, Technology and Innovation (STI), specifically Science Education, as an enabler for poverty reduction, growth and socio-economic development of Caribbean countries. Introductory phase of the project – visits to schools and administering of questionnaires during July to August.